Joyful, genuine images require more than just great pictures. Which means you don't just need a photographer, you need an incredible experience! Our mission is to provide the best experience possible for you! We will laugh (a lot) so be prepared. We want to make you look your best, capturing photos that look candid, natural and comfortable. Often photos that look candid take more effort than you may think. We always say, "Feels weird, looks great!" A pose may feel a little awkward. But trust us, we promise it will look great on camera! The first step towards working with us is determining if we are the perfect fit for you! So while you're here, check out our featured galleries to make sure you like our photography style. We love editorial style photos but recognize that cherished traditional photos are the ones that are handed down to the next generation so we always do a mix of both! You've looked through our featured galleries and love our style. Yay! You know about us, now it's time for us to get to know you! Click on "Get In Touch" in the navigation bar and select the appropriate inquiry type to fill out a contact form. We love details so be sure to take full advantage of the "tell us more" box! Once we get to know you we will determine if we are a good fit and then we will move on to the booking process! We will send you a custom online booking proposal where you can review your package and pay your retainer. After we receive your retainer we will officially add you to our Six Arrow calendar to secure your date! We are natural light specialists because we believe that natural light creates photographs that feel fresh and timeless. We love to shoot outdoors in wide open spaces during "golden hour", when the light is at its best. However, we know perfect outdoor golden hour light is not always an option. Especially during events! So, we work hard to search out the best light in every situation to ensure your photos are not just good but great! We have even been known to put ourselves in some rather precarious positions to get the perfect shot with the perfect light! If you are booking a wedding with us, this step is especially for you! What can we say, we love engagement sessions! You will be married forever but only engaged for a short time. Capturing and celebrating the love and joy between you in such a memorable season in life is truly an honor for us. We have put together a very special resource specifically for engagement sessions. It is packed full of all of our best secrets for flawless engagement photos! 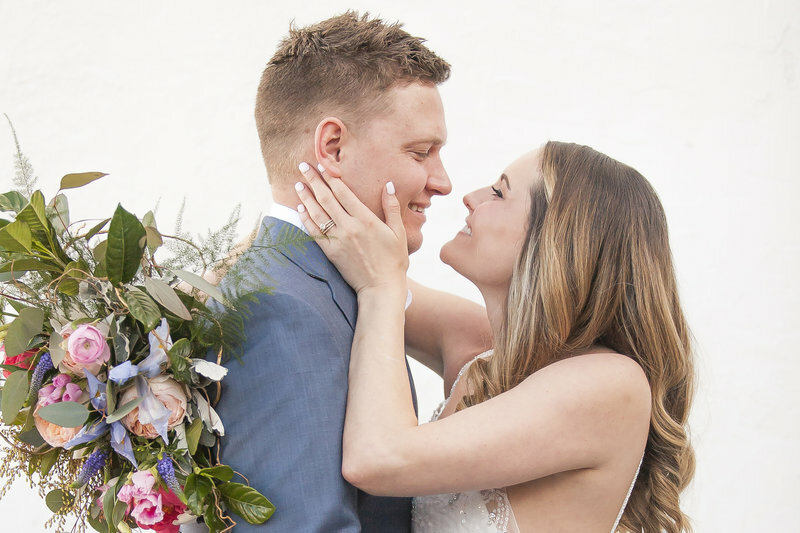 In it, we share everything you need to know from style tips to choosing the perfect location for your session. After you book your wedding with us, we will send our Engagement Session Guide to you right away! Whether you have booked an event, wedding or portrait session with us, today is a BIG deal and we want it to be seamless! It's time for you to relax and have fun, and it's time for us to get to work! Don't worry about feeling or looking awkward or uncomfortable on camera. We thrive at helping you to feel comfortable and be yourself! We will even tell a cheesy joke if needed to capture that genuine smile. Remember ... "Feels weird, looks great!" We will teach you everything you need to know and you will be a pro in no time! Even if you don't think you're photogenic or you hate having your pictures taken, within 20 minutes, you'll be killing it! We promise! After the day is done, you will receive a private online gallery full of all of your memories! Lots and lots of them! We encourage you to sit back with a glass of tea or wine and relive each moment of your day! The best part is that you can download and share your images right from your online gallery! You can also order prints directly from your gallery and they will be sent straight to your door. Easy peasy! If you order a wedding album, soon after your gallery has been delivered, you will receive your album design. Then we can begin the customization process! We are here for you as a resource beyond photography! Whether you are looking for recommendations, timeline advice, or vendor referrals, we are happy to share what we've learned!